Looking for promotional models, exhibition staff and event staff in the Midlands? Are you are a sponsor for an upcoming promotional exhibition or event in Birmingham area? Are you looking for sociable, experienced, intelligent, reliable and outgoing event staff to help promote your products and services for an exhibition at the NIA or NEC in Birmingham? 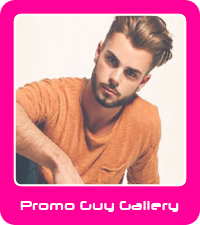 Pitlane Promotion has a database of over 7,000 promotional staff across the UK and can arrange the best promo girls and promo boys to help you get the exposure and results you need at any event. We have supplied promotional people at hundreds of different exhibitions, events and shows at the NEC and we ensure that we take the time to make sure the promotional staff we arrange for your exhibition or promotional event are the right match for your business. 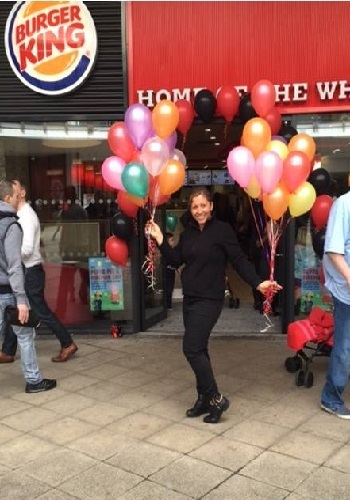 We cover the whole of the UK including all areas in Birmingham and have 100% confidence in our ability to arrange the promo staff that can really make a huge difference for you and get the exposure and leads that you will need. We provide exhibition staff and promotional models for companies exhibiting at The NEC, ICC and the Ricoh Arena. 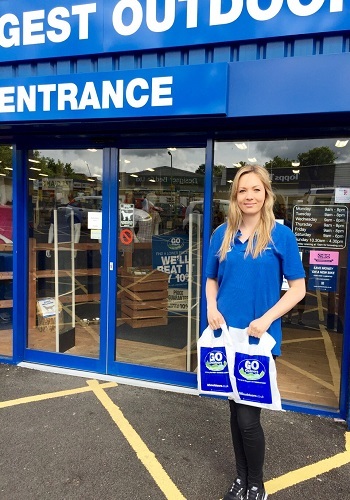 If you have multiple exhibitions across the UK then we can provide promotional staff at all locations nationwide and can even offer discounts for multiple event staff across all locations. 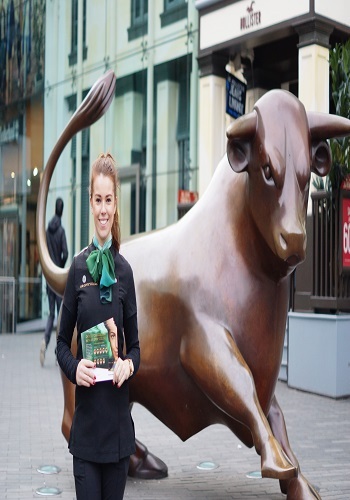 All our promotional event staff are local to Birmingham, Coventry, Tamworth, Wolverhampton and many more Midlands locations which not only reduces the cost to you as there are no additional travel expenses for you to pay but the exhibition staff can communicate better with visitors as they know the area so well. All the event staff are comprehensively briefed verbally and in writing prior to your event so you can relax knowing the promotional girls or promotional boys fully understand what is expected of them. 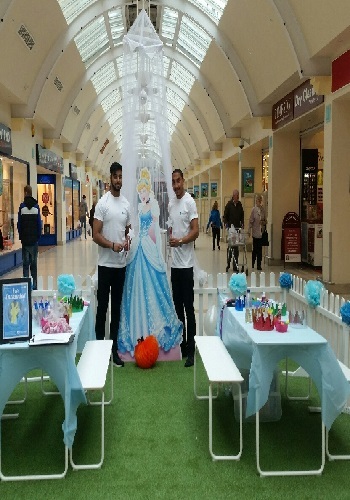 So for promotional models at the NEC, promo girls in Birmingham and event models for promotional events in Coventry call us on 0844 800 0071 for more information and a quotation. Not only do we have people in place at exhibition arenas we also work with a lot of airports such as East Midlands Ariport, Birmingham Airport and The Bullring.